14 Acres subject to survey and lot split. includes parcel number 41-01484.000 and part of parcel number 41-01486.000. 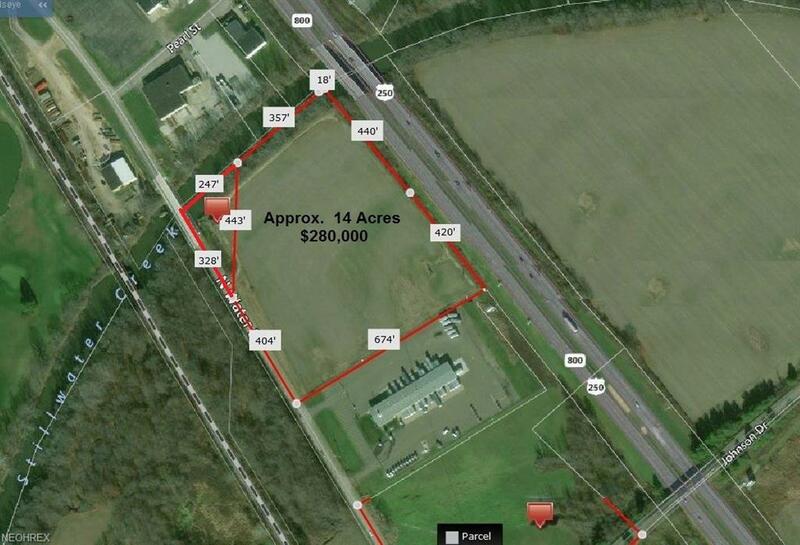 Prime Development site with 732 ft. of frontage. Can be subdivided. Located next to Con-Way Freight and WBTC Radio.